June 2013 – Obi-Wandi, a retrogaming retrographer. I was jostled from sleep this night at 3 a.m. for reasons I could not fathom until I was notified, upon checking the time, that the great James Gandolfini had died. In memory of his great persona and talent, I have compiled a few clips and articles on the one and only James Gandolfini. Farewell, Mr. Gandolfini, you will be greatly missed. The other day I dropped by IGN to learn that Aspyr had released a stunning iPad conversion of the LucasArts/BioWare classic Star Wars: Knights of the Old Republic (KOTOR) on Apple’s iTunes Store. 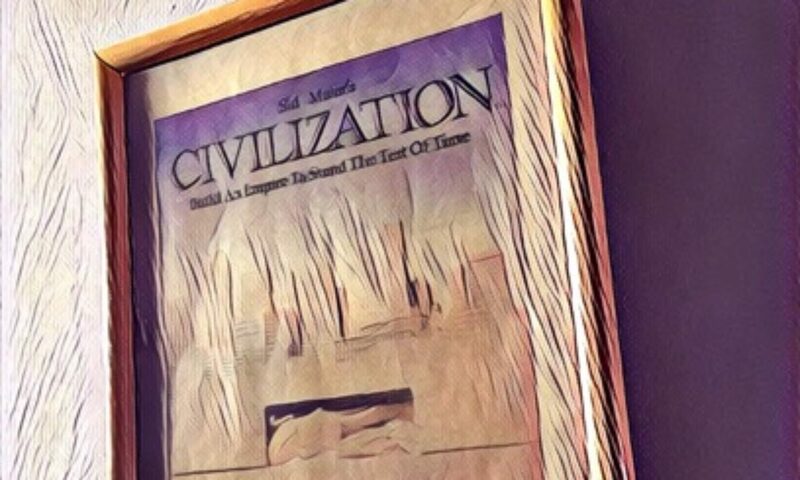 Although I beamed with exhilaration at the news, I still resisted the lure of one of the great roleplaying games of all time, but gave in a day later: why the reticence when there is so much joy to be had?